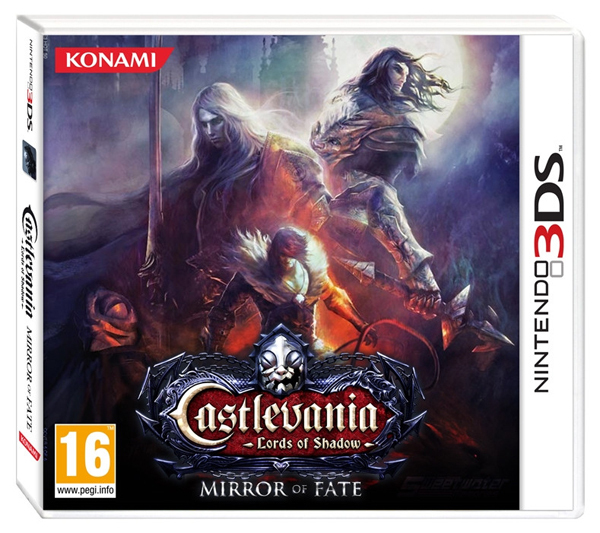 Nintendo has announced that a demo for Castlevania: Lords of Shadow – Mirror of Fate for the Nintendo 3DS will be joining the demo for Monster Hunter 3 Ultimate on the eShop this week. Here’s the description for the game: An ancient evil rises once more and two generations of heroes will meet their fate as the classic Castlevania series comes to Nintendo 3DS. Over two decades after Gabriel Belmont’s quest to destroy the Lords of Shadow, the Belmont clan once again finds its fate intertwined with evil. Consumed by darkness, Gabriel has now become Dracula and only his ancestors have the power to stop him. Fight evil across two different eras and help lead Trevor and Simon Belmont as they each battle their own destiny and set out to avenge their family against the prince of darkness, Gabriel… nay, Dracula himself. But not in uk? Lol @ dragon.